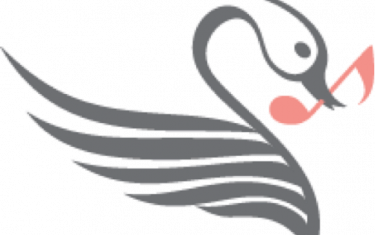 Run, walk or fly to the 2018 CASA Superhero Run 5K and Kids 1K where you can be a superhero for children who’ve been abused or neglected. 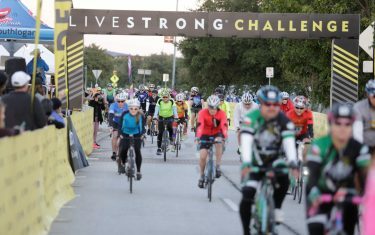 You choose what kind of superhero you will be: register for the race, donate to kids, fundraise for the cause, or do all 3! The CASA Superhero Run is now the opening race for the 2018 Austin Distance Challenge, so you can kick off a year of super-speed and fitness with our chip-timed 5K! Race day will feature our annual superhero costume contest, an obstacle course to test your super strength and agility, special superhero guest appearances, villains to defeat, bounce houses, tasty food, amazing photo ops and lots of fun family activities. CASA speaks up for children who’ve been abused or neglected by empowering our community to volunteer as advocates for them in the court system. 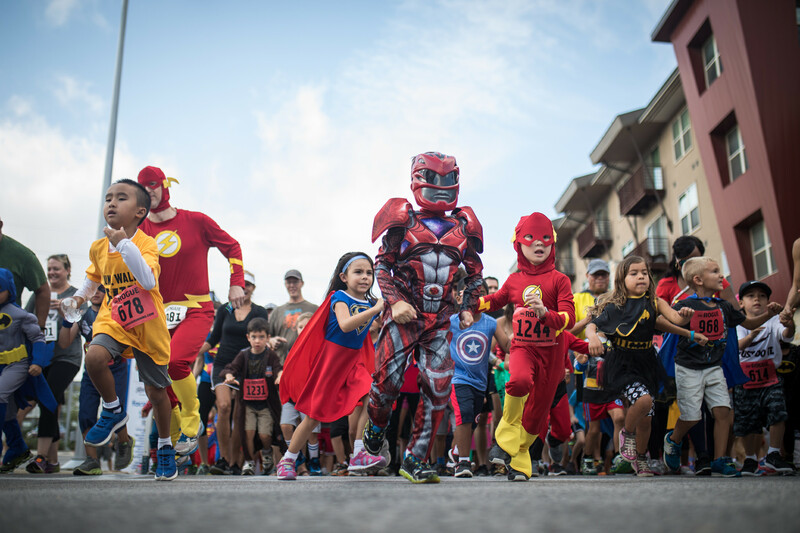 The CASA Superhero Run helps more than 2,500 children through the CASA programs serving Travis, Williamson, Caldwell, Comal, Guadalupe & Hays Counties.